Mueller: Manafort Breached Plea Deal By Lying Again - Joe.My.God. Mr. Manafort’s “crimes and lies” during a series of interviews with prosecutors working for the special counsel, Robert S. Mueller III, and the F.B.I. relieve them of all promises they made to him in the plea agreement reached in mid-September, investigators wrote in the filing. 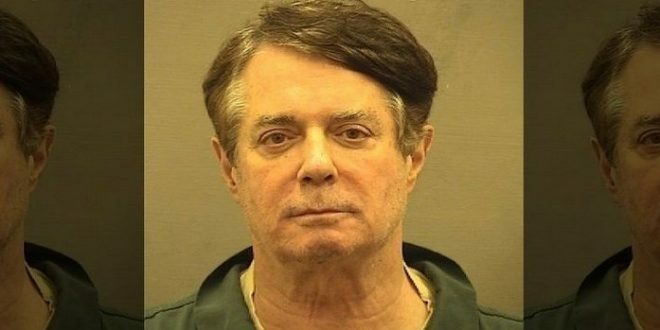 Kinda feels like Manafort is maybe just, like, addicted to doing crimes?